Mobile ecommerce conversions are low, but why? Internet Retailing explores why 54% of ecommerce sales are attributed to mobile, yet the conversion rates are at a low 2%. According to research conducted by Contentsquare, there is a lack of optimisation when it comes to mobile ecommerce. 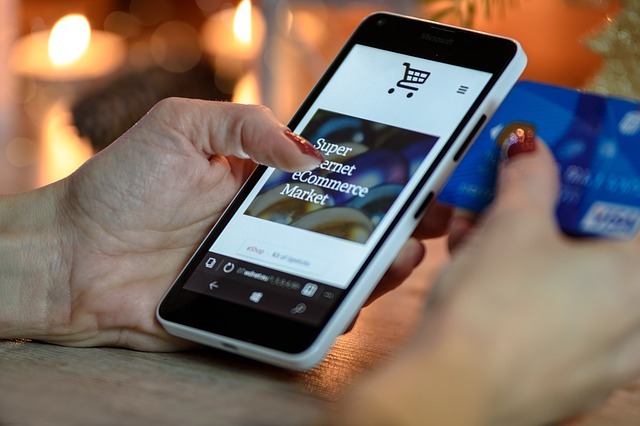 Although more and more consumers are turning to mobile as their preferred channel for online shopping, the poor user experience and lack of optimised sites is hindering mobile purchases. Contentsquare looks to analyse user behaviour on mobile and desktops. Although, user behaviour is similar, mobile non-buyers abandon their journey much quicker on a mobile than on desktop. Mobile users who reach the final stages of a purchase have a conversion rate of 16.8% which is almost half the conversion rate (32.2%) of those on desktop. Interestingly, data also shows that mobile users reaching the checkout page and not committing spend more time interacting on the page than mobile buyers (33%). Contentsquare ends the report advising brands to encourage browsing behaviour, keeping the user on-site to gain big benefits in terms of both brand and product awareness and reach a conversion at a later date. This insight is reflective of how indie retailers see purchases, sometimes the purchase is not immediate but rather drawn out. It is more important to raise brand and product awareness and build rapport with customers than the immediate sell.